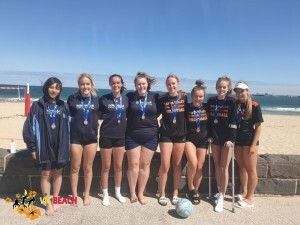 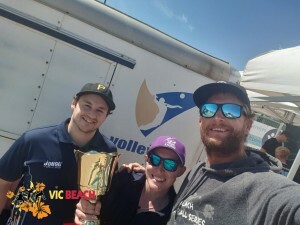 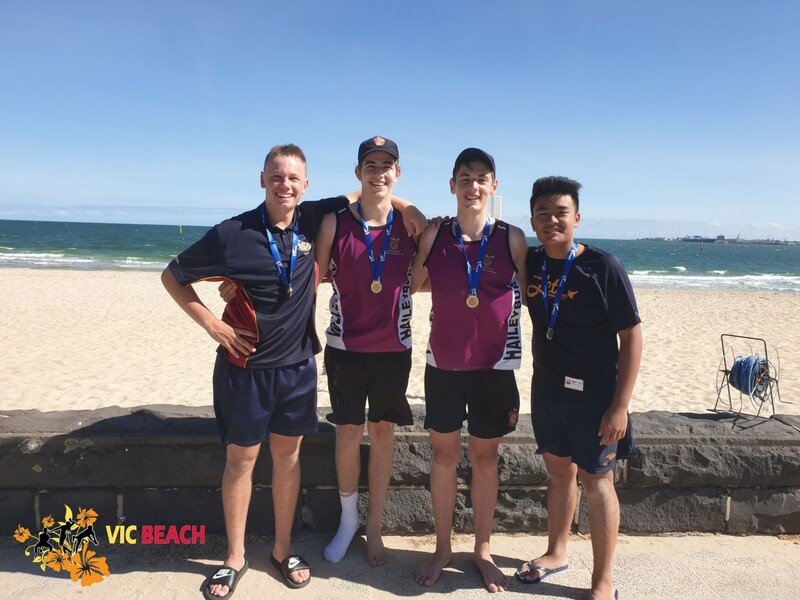 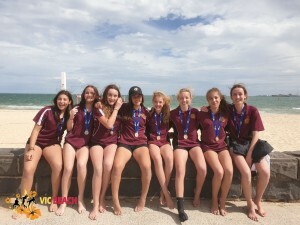 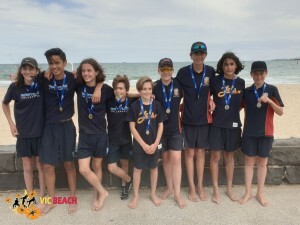 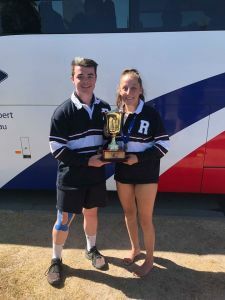 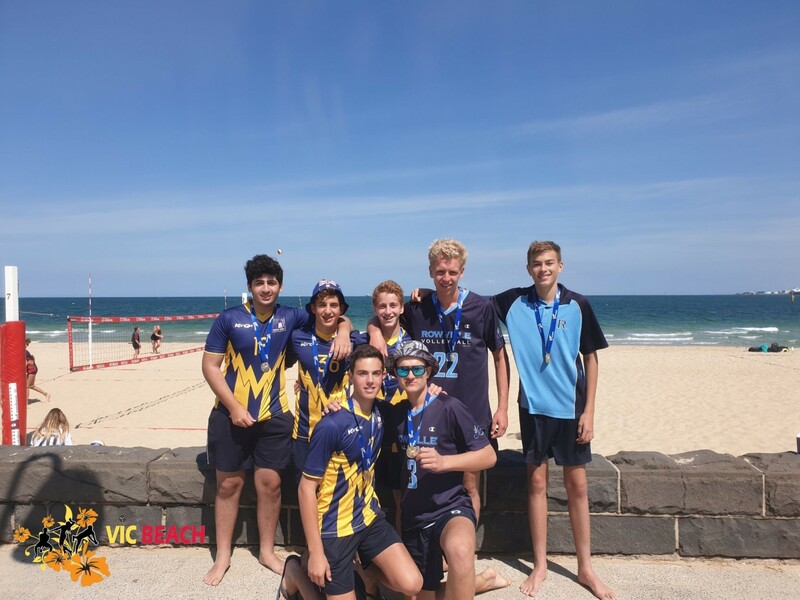 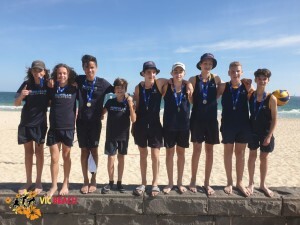 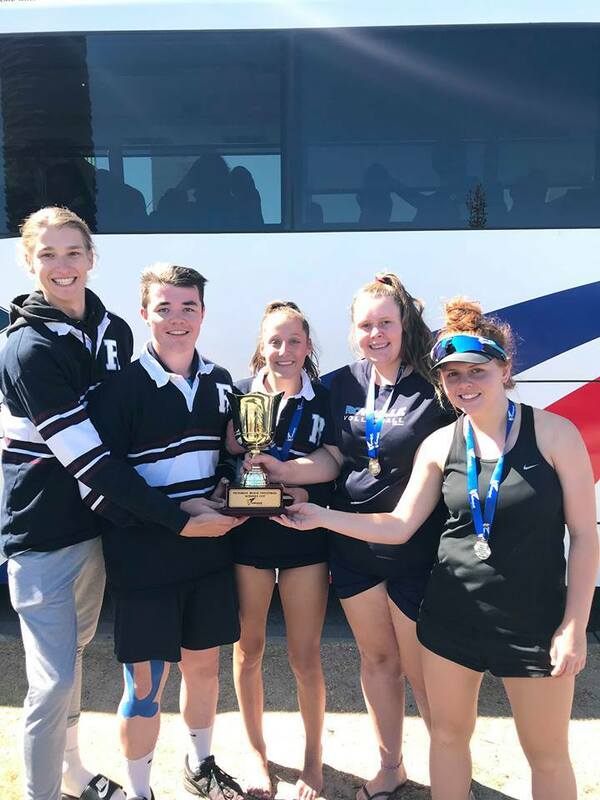 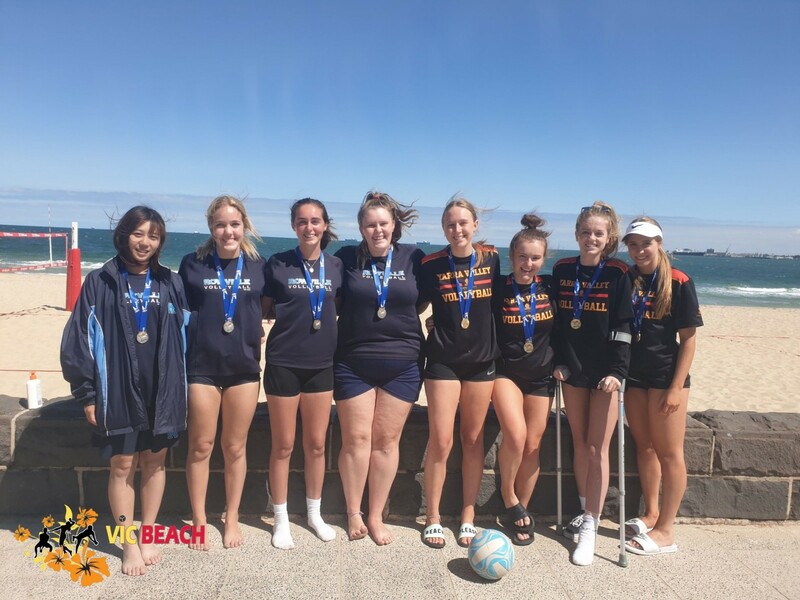 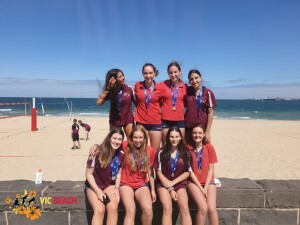 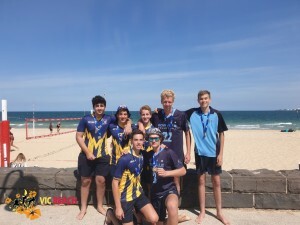 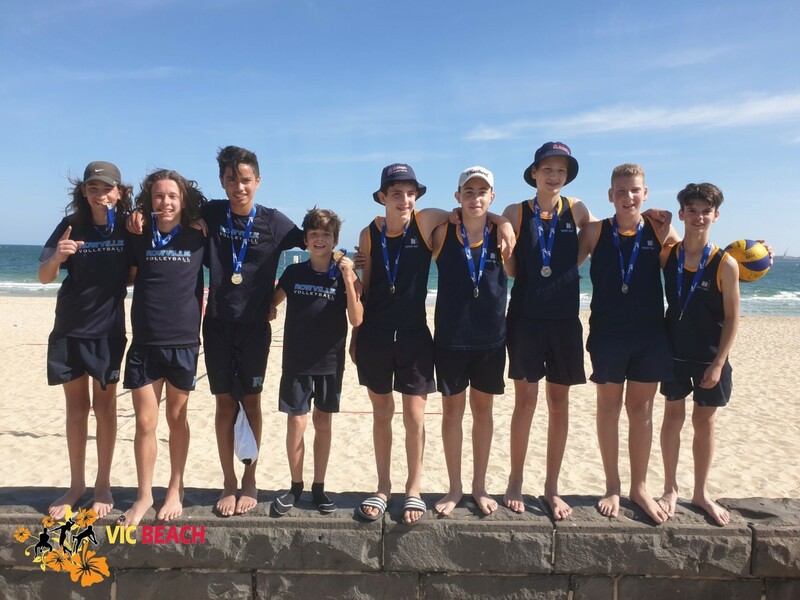 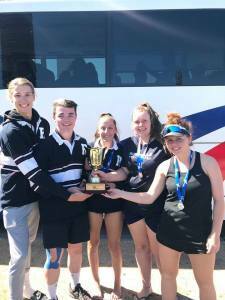 Rowville Secondary College have been awarded the Championship School trophy as the most successful school of the 2019 Volleyball Victoria Beach Schools Cup. 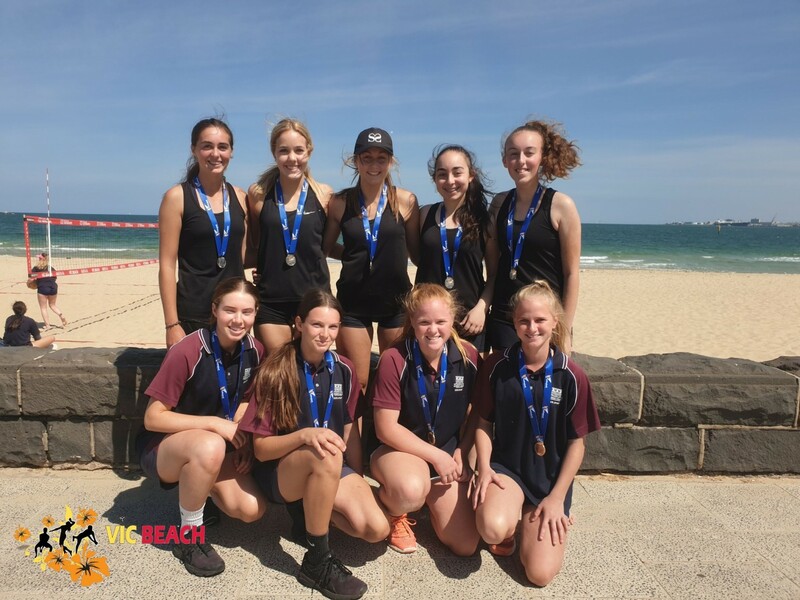 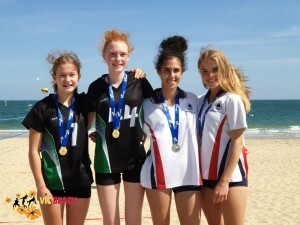 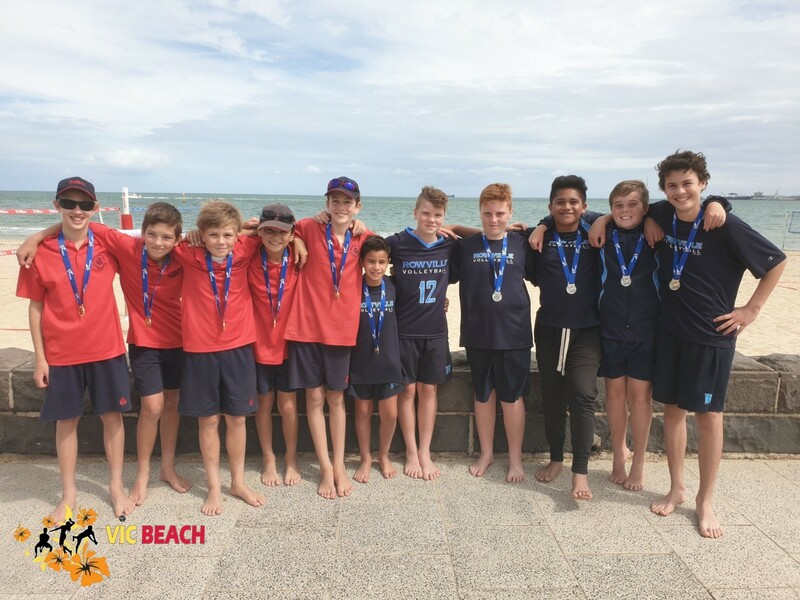 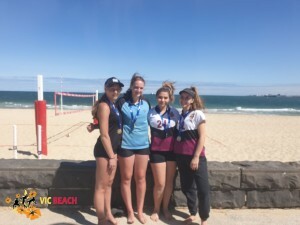 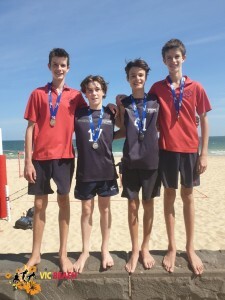 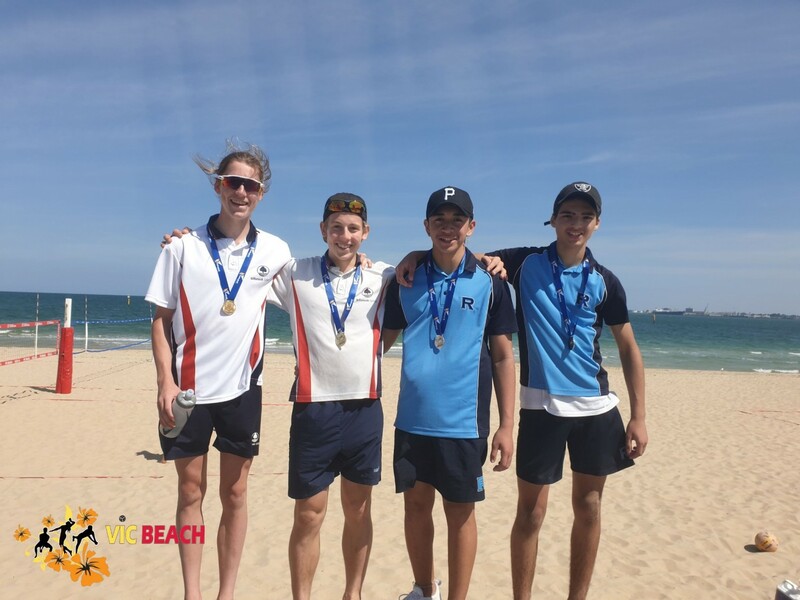 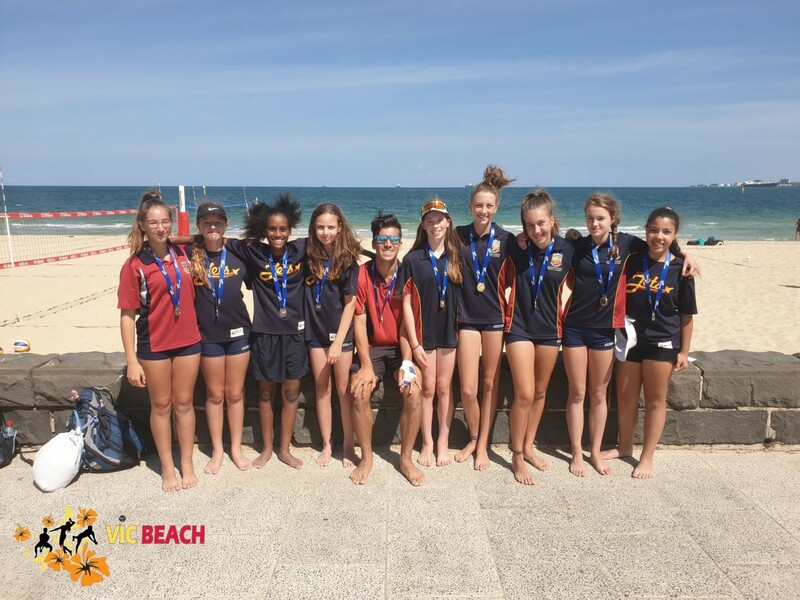 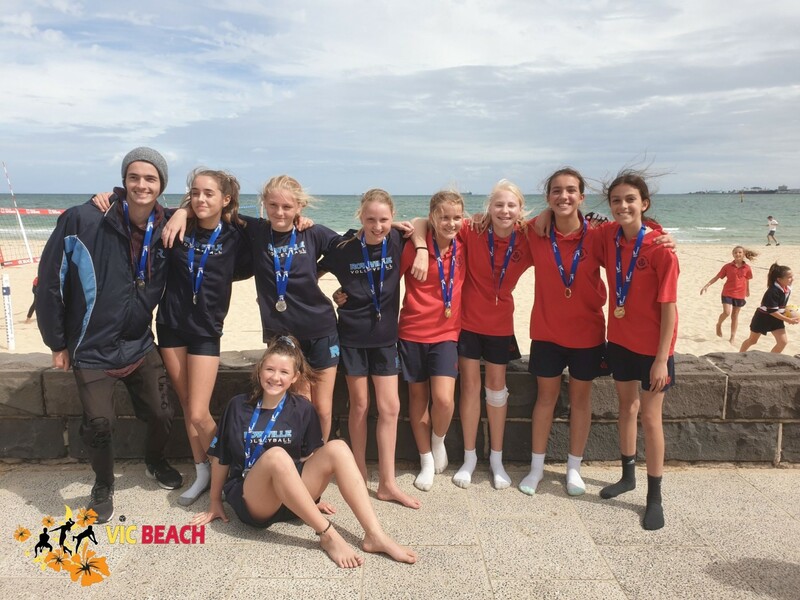 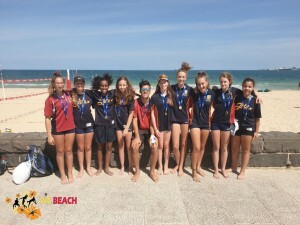 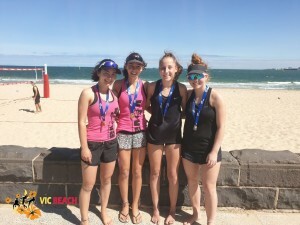 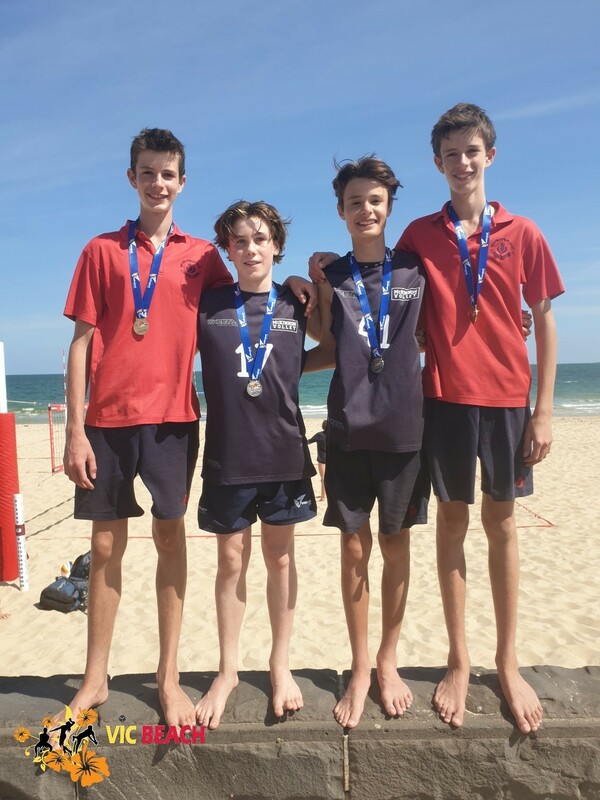 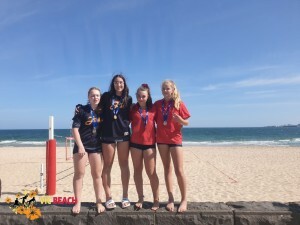 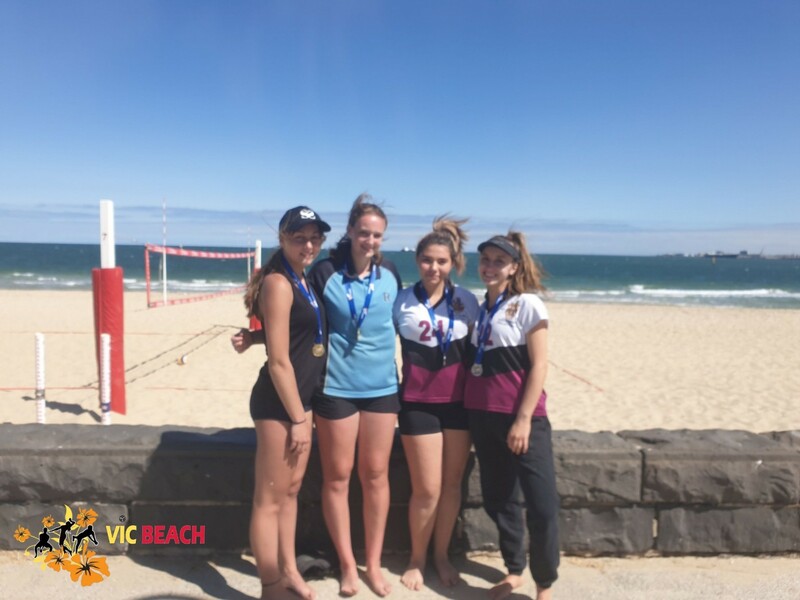 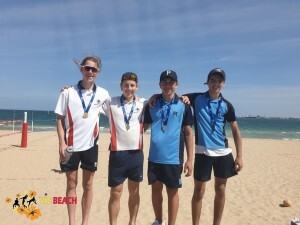 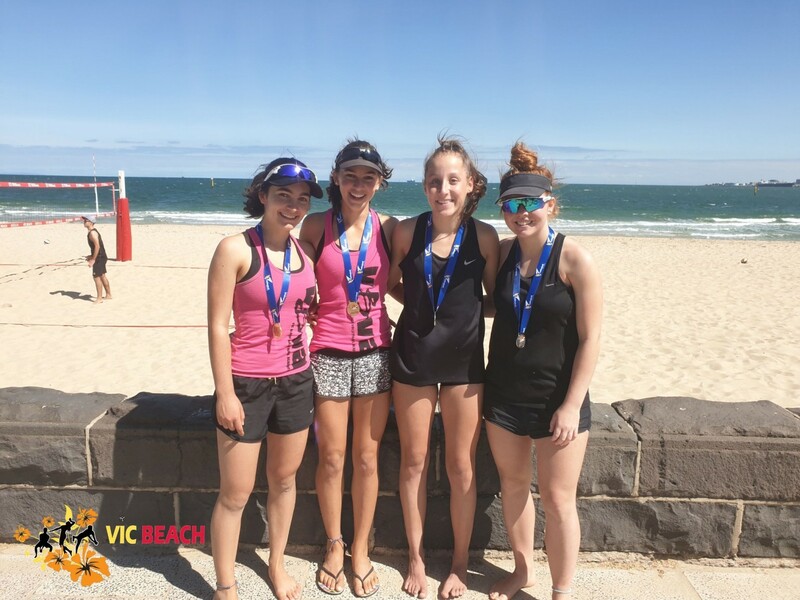 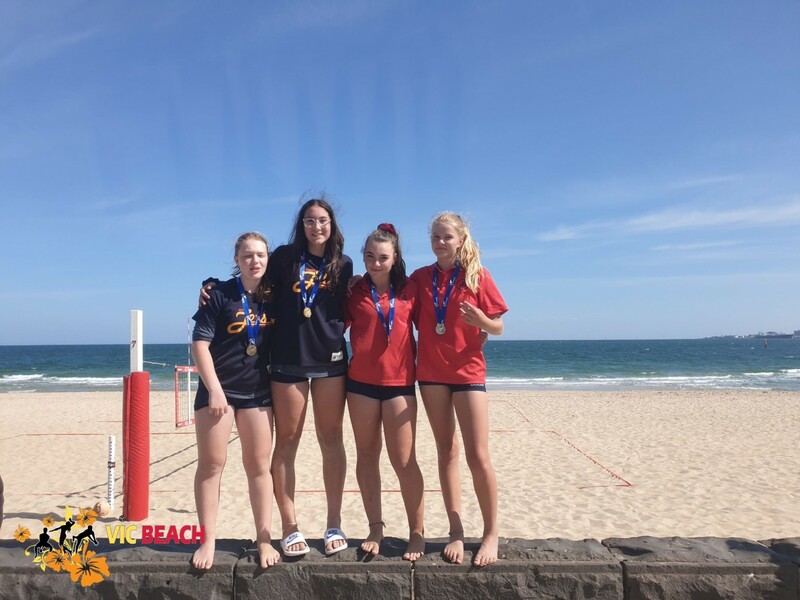 The 2019 Beach Schools Cup was held over Wednesday 13, Thursday 14 and Friday 15 March and saw 178 teams from 20 schools compete in this fantastic school volleyball tournament. Rowville Secondary College received 96 points and were followed by McKinnon Secondary College (67 points) and then Kew High School and Maribyrnong College who shared third place (50 points). Once again, congratulations to all schools, organisers, players, coaches, and referees for making this another successful event.